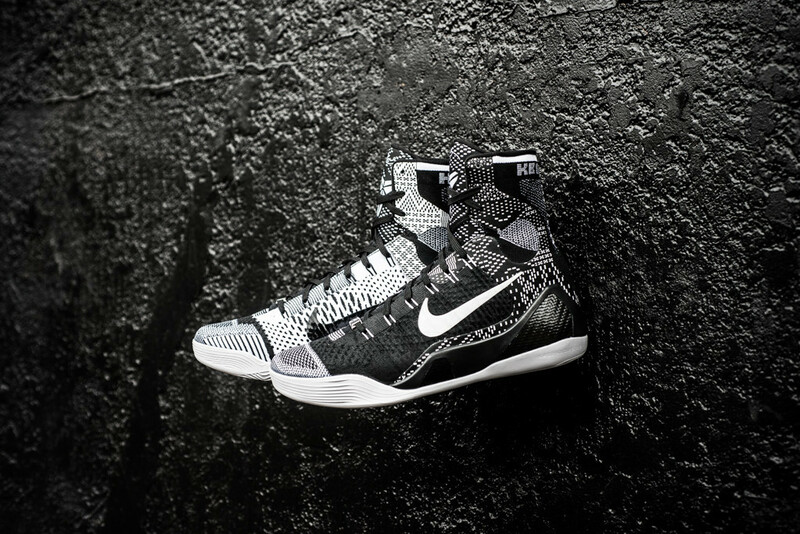 The Nike Kobe 9 Elite “BHM” will be included in this year’s Nike Basketball Black History Month 2015 Collection. 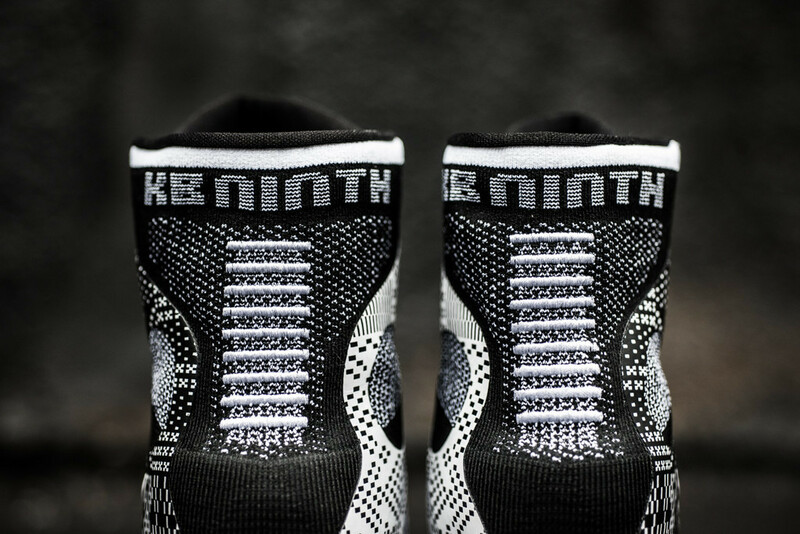 Here are some detailed photos of the Nike Kobe 9 Elite “BHM” that features a Black and White color scheme. The entire upper is built with Flyknit having the 2015 Black History Month theme design in Black and White throughout the base – as all the other Nike Basketball Black History Month models will feature. Look for the Nike Kobe 9 Elite “BHM” to release on January 19th, 2015 at select Nike Basketball retailers, including Sneaker Politics. This Nike Kobe 9 will also be released alongside the KD7, Kyrie 1 and LeBron 12. The retail price tag is set at $250 USD. Let us know in the comments section if you’ll be planning on scooping up the Kobe 9 BHM on the 19th of January.